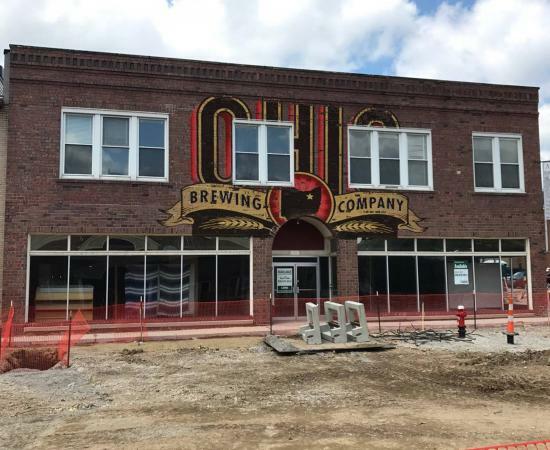 With the help of a $249,000 historic tax credit, Ohio Brewing Company is coming to Front Street. A brewery and tasting room will occupy the first floor of the Fox Buick Sales Building at 2250 Front Street in the city’s former pedestrian mall. The total project has been estimated at $1.7 million, and adds to the craft beer boom in Cuyahoga Falls.